Bharti Airtel Limited, together with its subsidiaries, provides telecommunication services in 20 countries across South Asia, Africa, and the Channel Islands. The company operates in four segments: Mobile Services, Telemedia Services, Enterprise Services, and Passive Infrastructure Services. The Mobile Services segment offers mobile services using global system for mobile communications technology. It offers post-paid, pre-paid, roaming, and value added services through its 23 telecom circles. The Telemedia Services segment offers high speed broadband Internet, landline, and direct toÂ­ home digital TV services. The Enterprise Services segment provides data, voice, and managed and long distance telecommunication services for corporate customers and carrier customers. It serves various industries, such as BFSI, information technology (IT), IT enabled services, manufacturing and distribution, media, education, telecom, government and public service undertakings, and retail. The Passive Infrastructure Services segment engages in setting up, operating, and maintaining wireless communication towers. Bharti Airtel Limited also provides data and IP solutions, such as Internet access, data transport solutions, satellite services, MPLS solutions, online desktop, Website builder, and hosted mail; voice solutions, including mobility solutions, fixed line and broadband, and enterprise VAS; audio and video conference services; and data center services comprising managed co-location service, product vision, integrated service offerings, infrastructure and footprint, and SSL certificate. 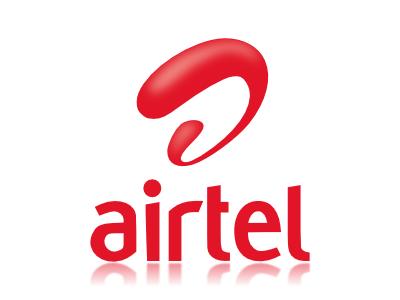 The company was formerly known as Bharti Tele-Ventures Limited and changed its name to Bharti Airtel Limited in April 2006. 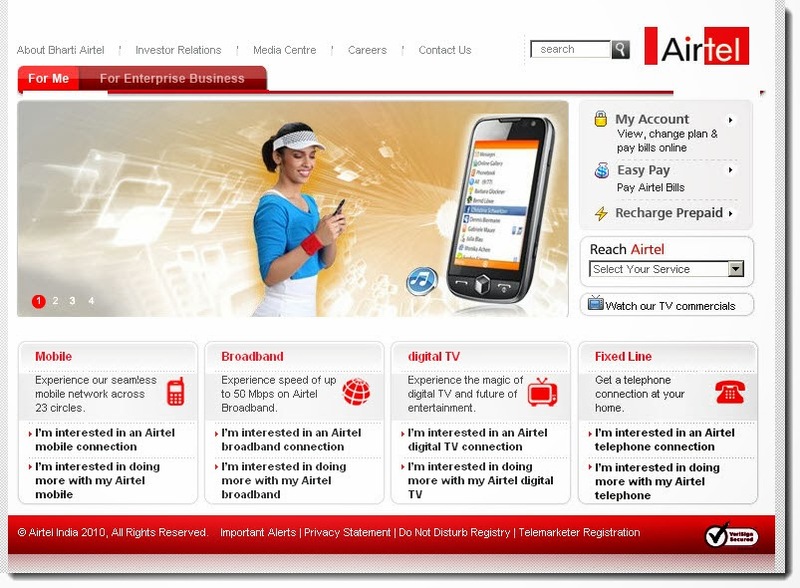 Bharti Airtel Limited was incorporated in 1995 and is based in New Delhi, India.